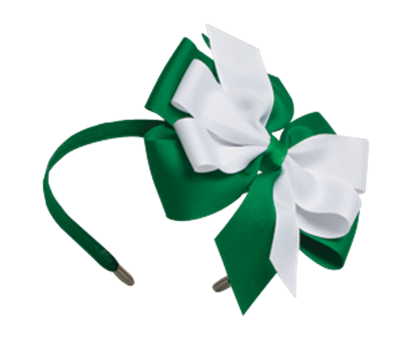 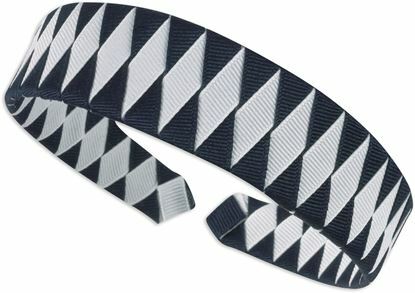 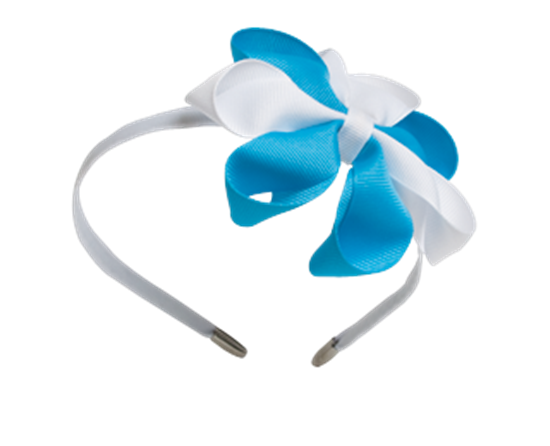 Carnival Bow on Headband. 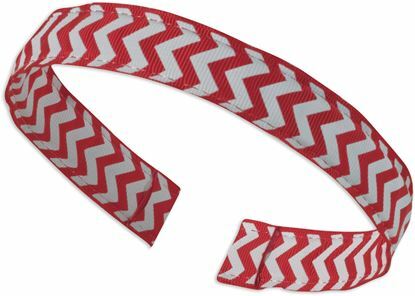 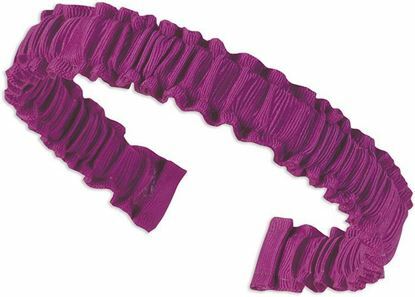 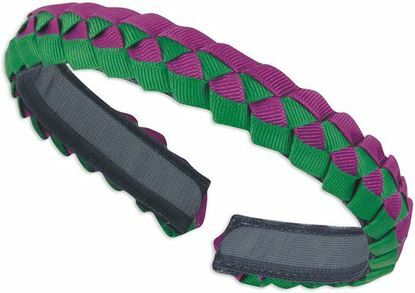 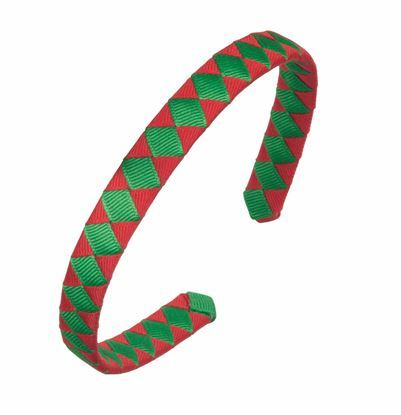 Multi-colored 7/8" ribbon loops on covered headband. 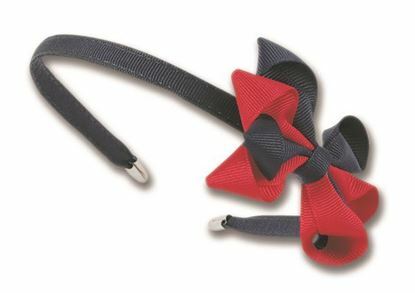 Bow approximately 3" x 3 1/2".